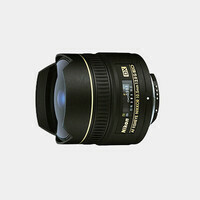 Combines the special effects advantages of 180° coverage with Nikon's advanced D-type autofocus lens technology. 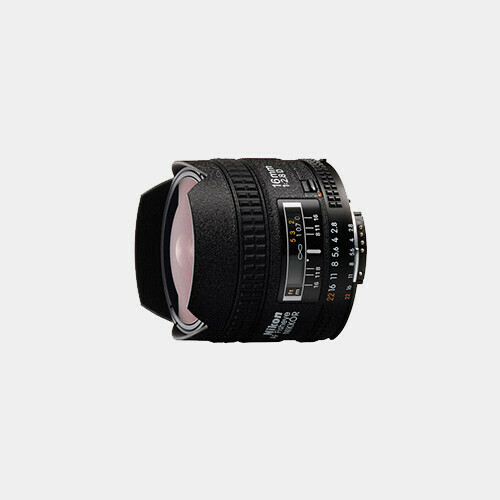 Bright f/2.8 aperture for photographing in dim light or with fast shutter speeds. Full-aperture viewing and metering. Four 39mm filters bayonet onto the back of the lens. High-contrast images even at full aperture. 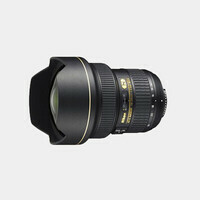 Exceptionally lightweight for a fisheye lens. Built-in lens hood. Note: AF not supported by D40 and D60 cameras.